Tim discovered golf later in life, and fell in love with the engineering side. He subsequently designed several innovative shafts, single length irons, high performing woods, hybrids, and wedges, all marketed under the Pure Fit brand. He opened a repair and customization service business in the 1990s, which ultimately led to the establishment of “myOstrich Golf”, an online retail business specializing in component clubs, accessories, and supplies. The myOstrich web site offered both wholesale and retail components, specialized equipment, and fully assembled golf clubs. Tim was a long-standing member of the former Professional Clubmaker's Society, and is also a Charter Member of the International Clubmakers Guild. 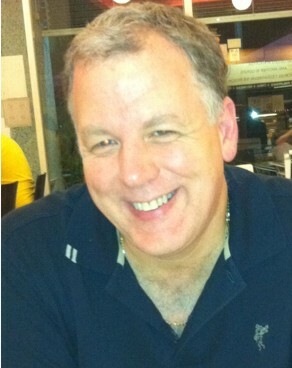 He is the person who literally brought the ICG to life by creating the original ICG web site in 2008. He subsequently hosted the ICG web site on his own server while also serving for 3 years as chairman of the ICG Internet Committee. 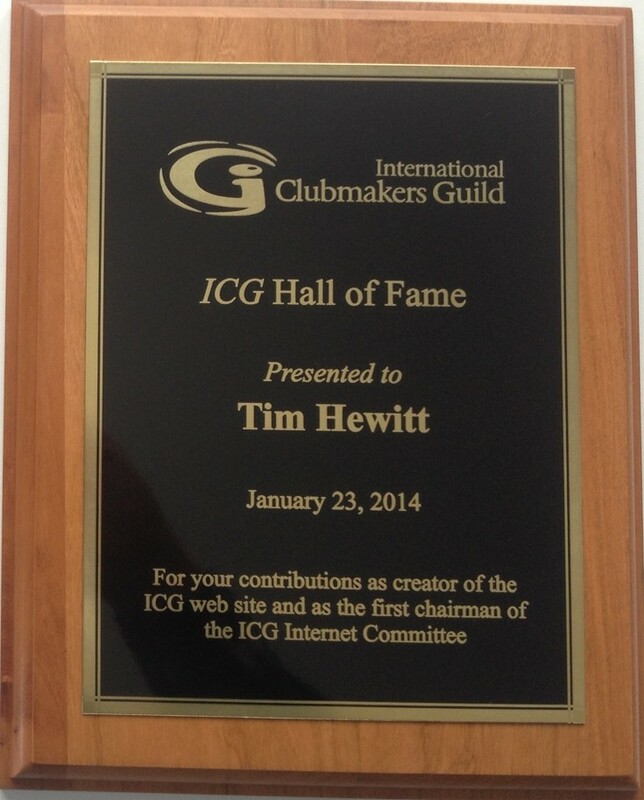 The ICG would not exist today had it not been for Tim’s contributions of his time and IT skills.